Blue Torch Fabworks Toyota 8in. 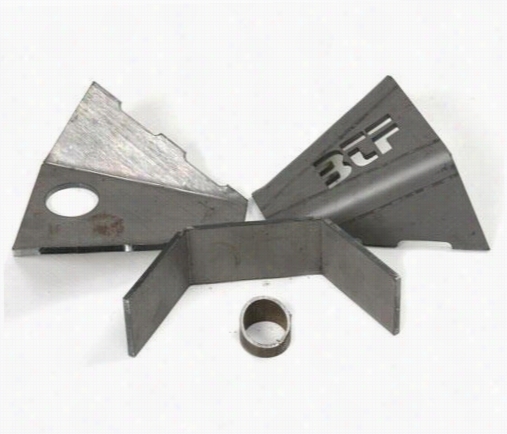 Front Kryptonite Steel DIY Cover Kit BTF11097 Differential Guards. 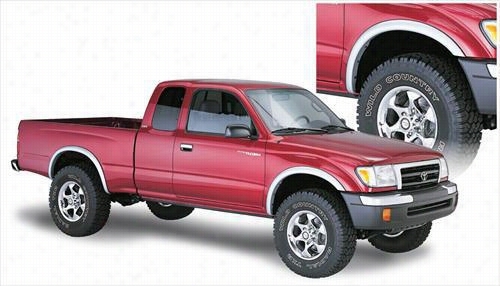 1995 TOYOTA TACOMA Bushwacker Toyota Tacoma Prerunner OE Style Fender Flare Set. 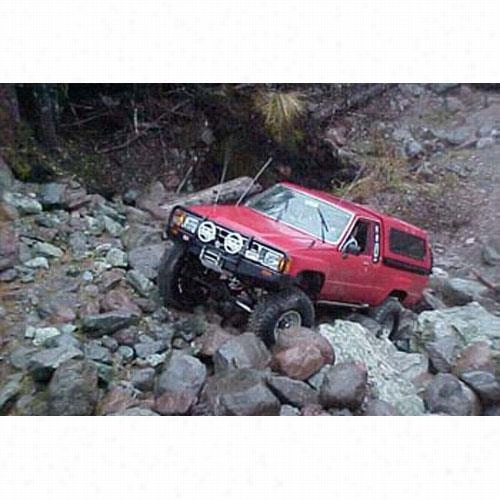 1984 TOYOTA 4RUNNER ARB 4x4 Accessories Black Toyota Pickup Bull Bar Winch Mount Bumper. G2 Axle and Gear Toyota 9in. IFS 4.88 Ratio. 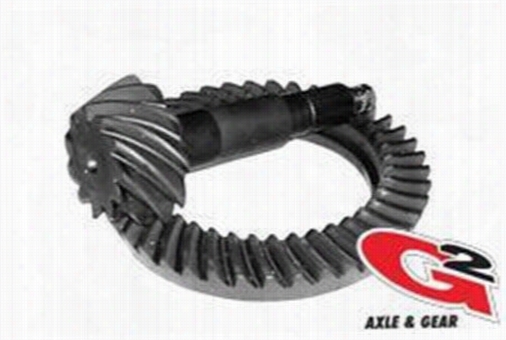 2-2062-488 Ring and Pinions. 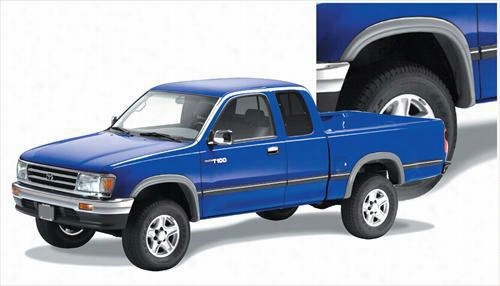 1993 TOYOTA T100 PICKUP Bushwacker Toyota T-100 Street Style Fender Flare Set. 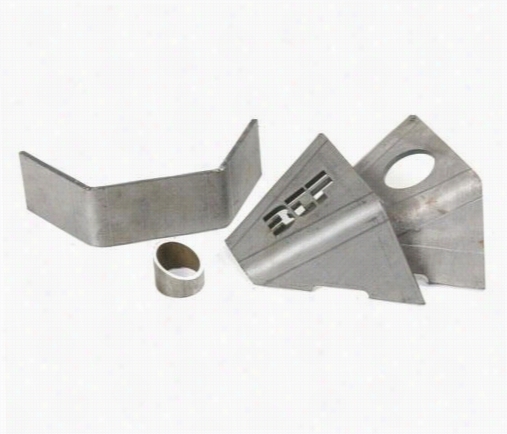 G2 Axle and Gear Toyota King Pin Rebuild Kit 26-2041 Axle King Pin Parts. Blue Torch Fabworks Toyota 8in. 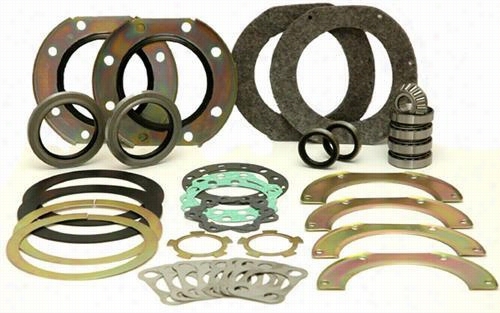 Rear Kryptonite Steel DIY Cover Kit BTF11084 Differential Guards. 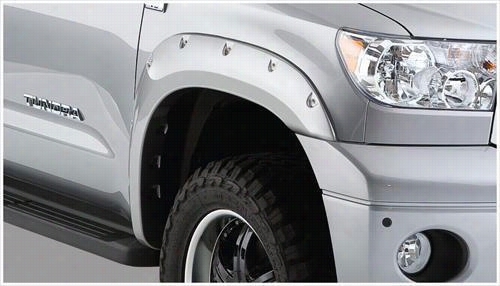 2007 TOYOTA TUNDRA Bushwacker Toyota Tundra Pocket Style Front Fender Flares. 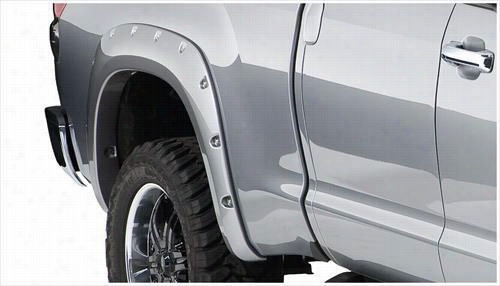 2007 TOYOTA TUNDRA Bushwacker Toyota Tundra Pocket Style Rear Fender Flares. 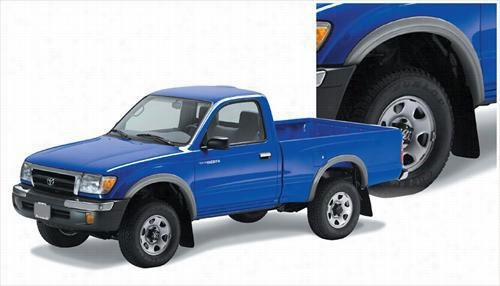 1995 TOYOTA TACOMA Bushwacker Toyota Tacoma PreRunner Street Style Fender Flare Set.